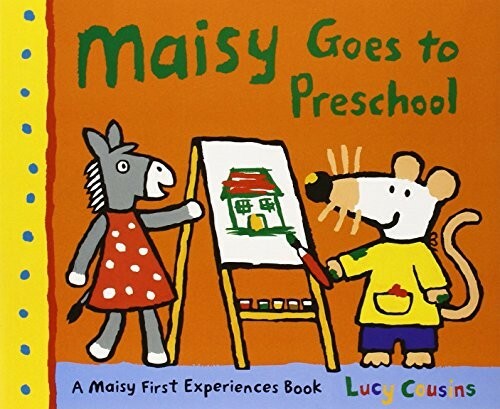 Going to preschool is a lot more fun with a friend like Maisy to show you the ropes! 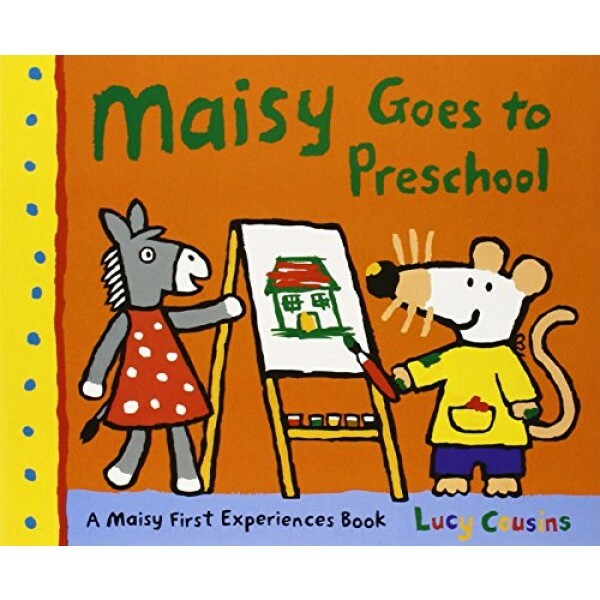 Preschool for Maisy means a day filled with friends and things to do, from the time she hangs her coat on a special peg to the time she says good-bye. There's painting and snack time, stories and nap time (and a bathroom break in between). Soon everyone's ready to haul out the instruments and make some noise, then head outside for a turn at the sandbox or slide. In a bright, full-size storybook full of familiar scenes, this child-friendly look at a day in the life of a preschooler is one that newcomers and seasoned pros alike will be happy to share.